Lavorazioni del vetro per interni di attività pubbliche e private. Qui sotto potrete trovare una cernita delle nostre migliori realizzazioni per interni. Da piccoli dettagli in vetro a grandi elementi d’arredo. 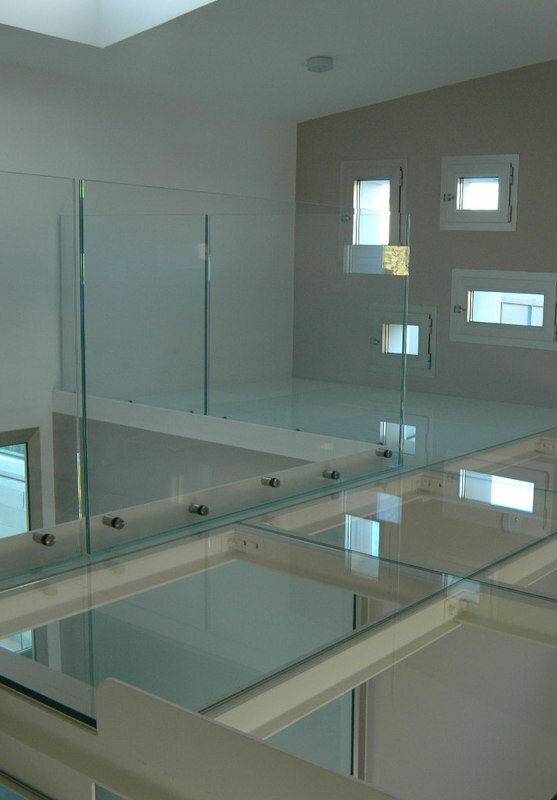 The Titan Vetro produces functional with armored glass suitable for both indoor and outdoor use that can be used in applications such as mezzanines, stairs or closures for paving. In some cases, where necessary, is also added a special anti-slip processing. 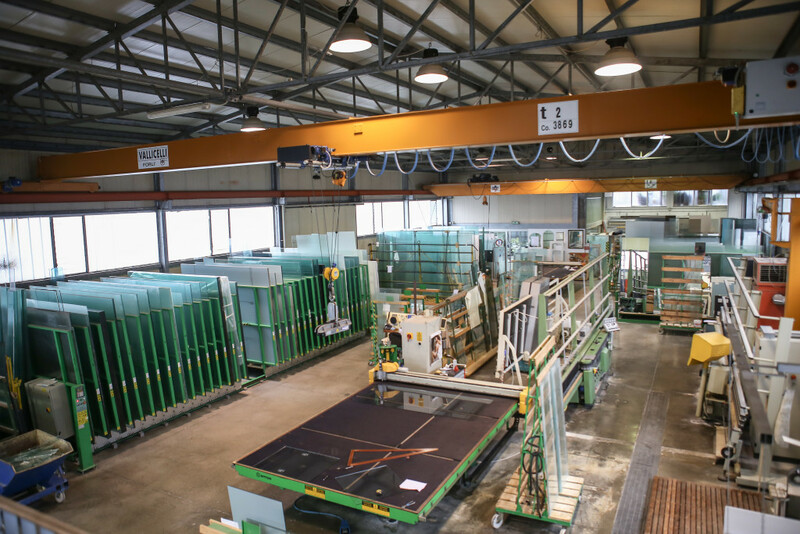 Titan Vetro realizes inner parapets to measure with the different types of glass; collaborating with important companies in the sector of the production of accessories and solutions for glass, glassware, where necessary, also provides various systems for fixing. 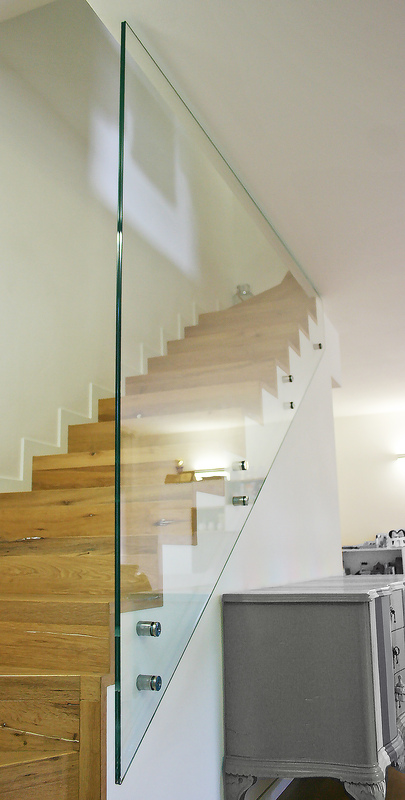 The staff of Titan Vetro is always looking for new solutions to meet the needs of architects and clients. 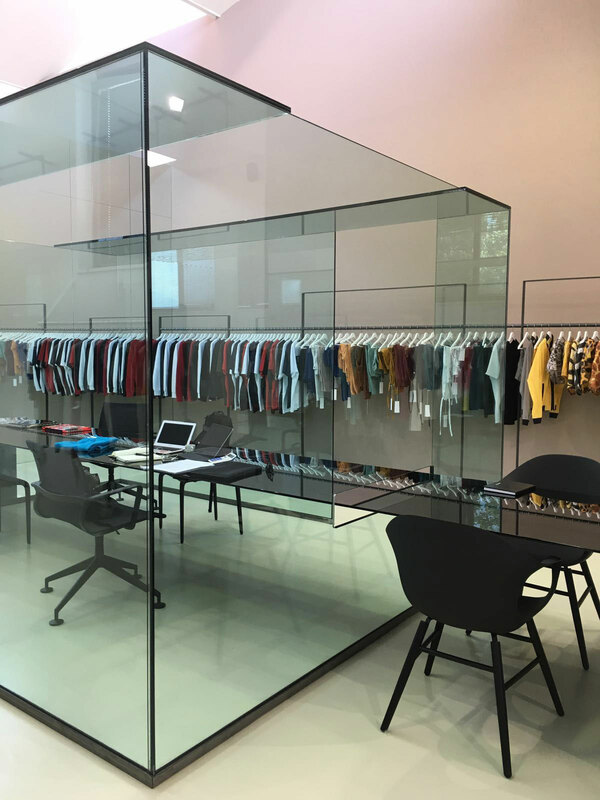 At the forefront in the production of glass doors is hinged and sliding Titanvetro proposed addition to the traditional types of transparent glass, satin and satin extra, also lacquered glass of any color, customized according to customer requirements. Titanvetro also mounts all the details that are needed to complete the door handles or as innovative systems attack on sight. 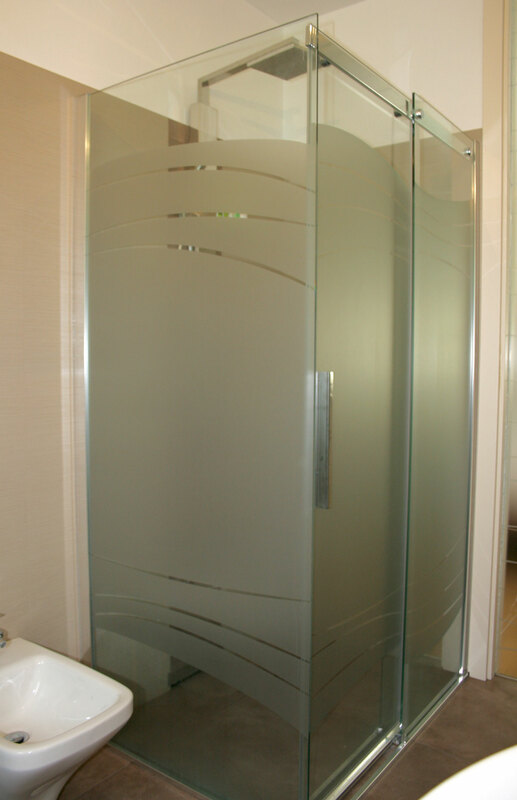 An ‘important partner with whom to collaborate Titanvetro time is WHITE & FONTANA, a leading manufacturer of shower enclosures. Founded in 1964, the Bologna-based company is a dynamic and innovative company that manufactures unique products and handcrafted. 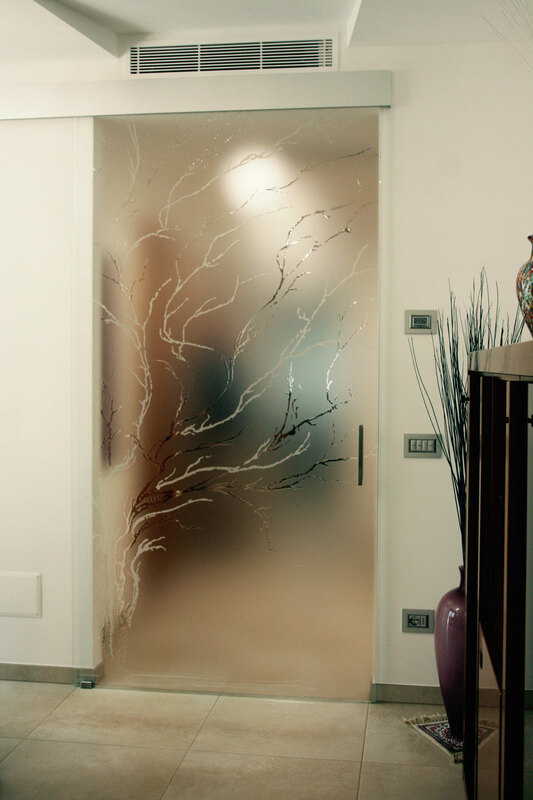 The materials used are stainless steel AISI 304 and tempered glass. Visit www.bianchifontana.com for more information and to view all models or come directly to us in Titanvetro to receive the exhaustive catalog.